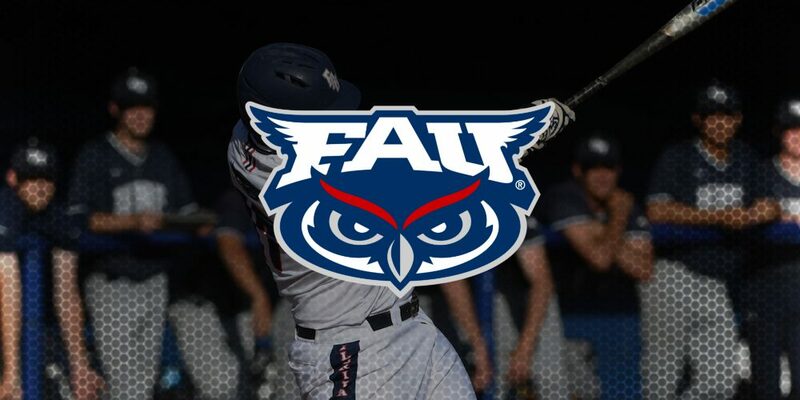 BOCA RATON, Fla. — Zach Schneider, who last season had the second-greatest saves year in Florida Atlantic Owls history, had zero scholarship offers as a high school junior. That’s when he got creative. The idea worked. Schneider was intriguing enough as a sidewinder to earn a scholarship to Polk State (Fla.) CC. He went 5-1 with a 1.19 ERA and 11 saves as a college sophomore, using that as a springboard to FAU. With the Owls last season, Schneider went 7-1 with a 2.61 ERA and ranked seventh in the nation with 15 saves – all with that sidearm delivery. Schneider’s story fits the Owls perfectly. The players on coach John McCormack’s roster are usually not blue-chippers, but they are creative, competitive and smart, and they display a passion for the game. That was evident last season, when the Owls earned an NCAA Regional bid for the fourth time in six years. During the regular season, the Owls swept three games from the Miami Hurricanes (5-4, 11-9, 7-4) and took two of three with Conference USA rival FIU. Sent to Gainesville for their regional, the Owls were audacious enough to beat the nation’s No. 1 team, the Florida Gators, 7-4, in their own building. Ultimately, the Gators won the rematch 5-2 in the title game, but respect was earned yet again by one of the nation’s premier mid-major programs.